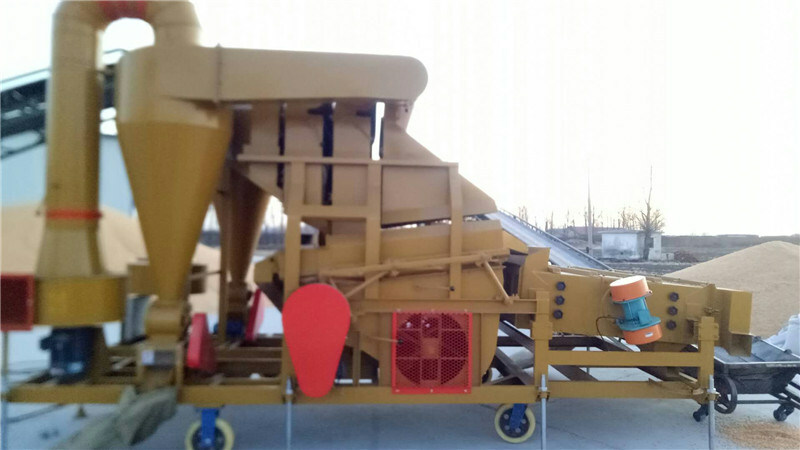 Hebei HELIDA Grain Selecting Machinery Technology Co.,Ltd,Our Combined Seed Cleaner is seed processing cleaning machine & researched and designed by our company,reasonable design, reliable performance,suitable for seed companies, farms ,grain and oil processing and so on. 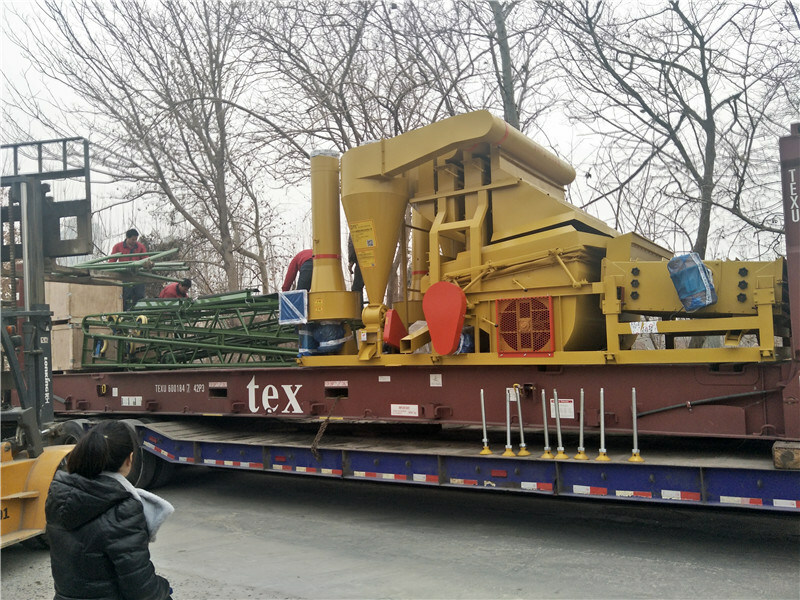 1)5XFZ-15S combined wheat seed cleaner is mainly composed of frame, elevator, bulk seeds box, double Air Cleaner,double Gravity Separator, grader, electric control and walking device, etc. 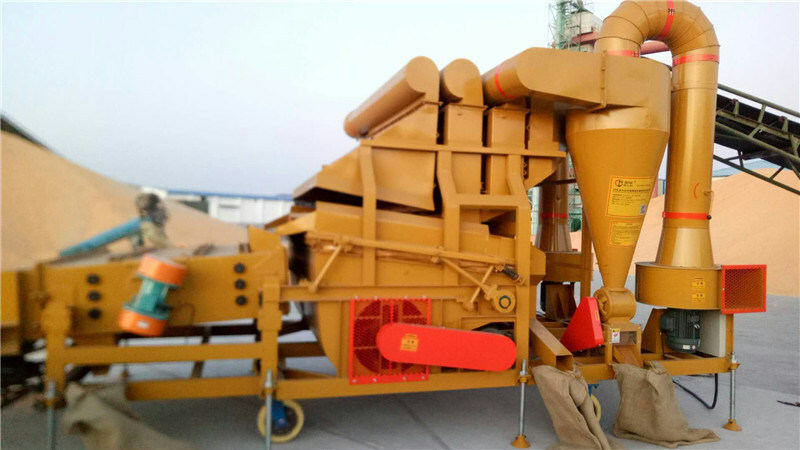 3)5XFZ-15S combined Big Productivity Combined Grain Seeds Cleaner Machine cleaning is convenient, can effectively prevent the confounding, guaranteeing the seed purity,quality and other agricultural and sideline products and economic crops. 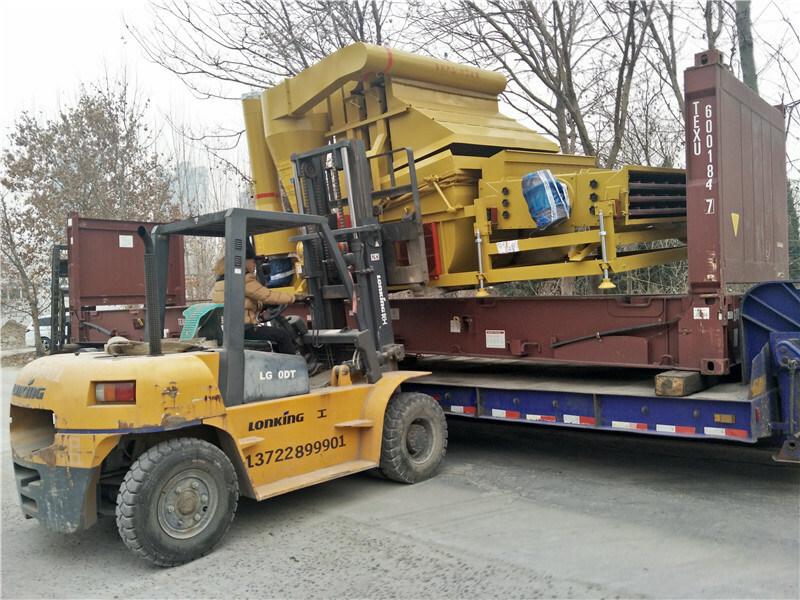 1- Advanced technology: The Pulses seed cleanerintegrates non-broken elevator.two air separator,dust removal, Gravity Separator and grader function. The frequency of the gravity platform is controlled by a seamless electromagnetic process. The overall performance of this product is one of the best machine in world. 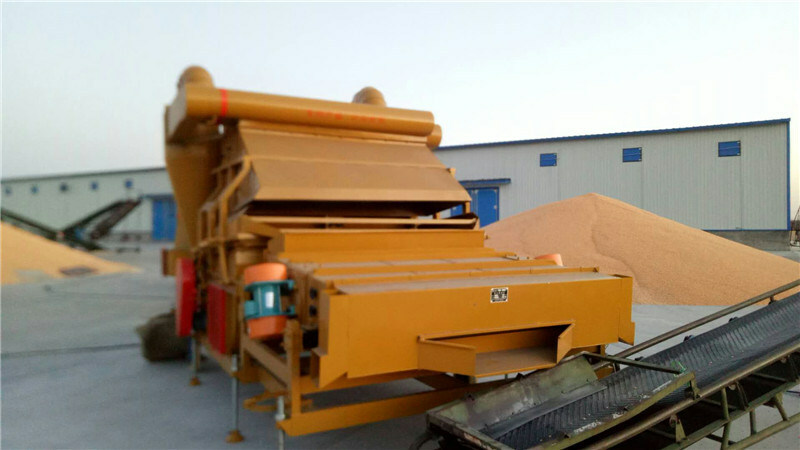 2- High productivity: The Grain seed cleanerhas a highly efficient and rapid processing method , and is particularly suitable for processing and roasting operations. 3- Wide applications: The Combined seed cleaneris ideal for cleaning melon seed (sunflower seed, water melon seed, white melon seed, red water melon seed, etc) beans, sesame,mung,soybean,maize,wheat, corn and rice grain and other grain-like materials. Environmental protection: The Sesame seed cleanercomes with a cyclone duster system. It can remove dust and other light impurities.We are the oxygen plant Chinese supplier. Looking for ideal Big Productivity Complex Grain Seeds Cleaner Manufacturer & supplier ? We have a wide selection at great prices to help you get creative. 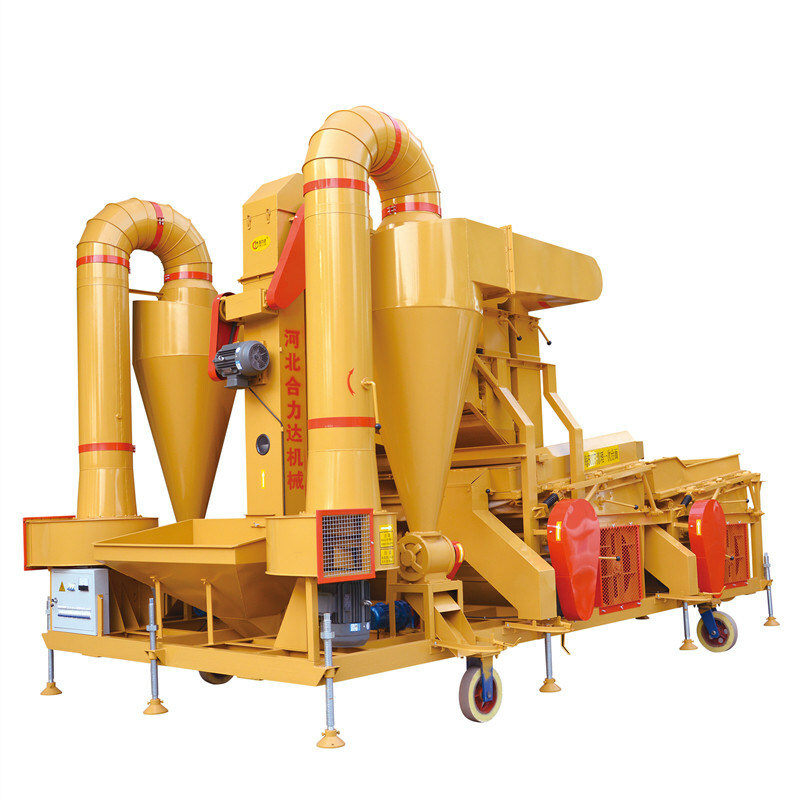 All the Big Productivity Grain Seeds Cleaner Machine are quality guaranteed. We are China Origin Factory of Big Productivity Grain Seeds Cleaner. If you have any question, please feel free to contact us.